Please submit banners and icons you would like us to use as the next theme. If you do not make them, give credit to where you got them from. 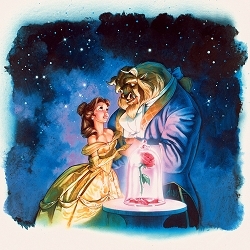 or "The Beauty who learned to love the Beast" ?